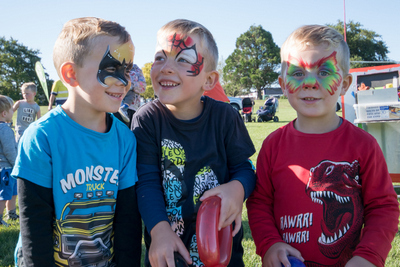 The role of Community services is to provide, facilitate and promote a wide variety of community activities, events and libraries which make Selwyn district a great place to work, live and play. These activities and facilities focus on what people have told us is important to them. We do this by working with the community to plan, provide, facilitate and promote The Arts, Culture and heritage, facilitating opportunities for involvement. We contribute to the key community outcome of A community which values its culture and heritage by ensuring that our district provides a range of arts and cultural experiences and facilities, and that our heritage is preserved and shared.